Hello everyone! 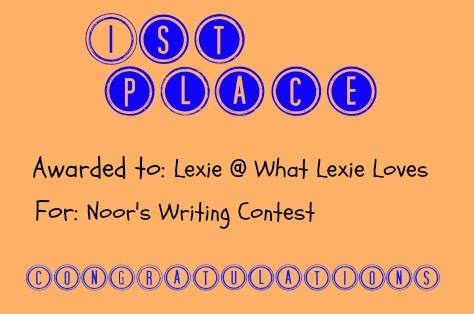 Today I am featuring Lexie's entry for my writing contest! Let's get right to it! 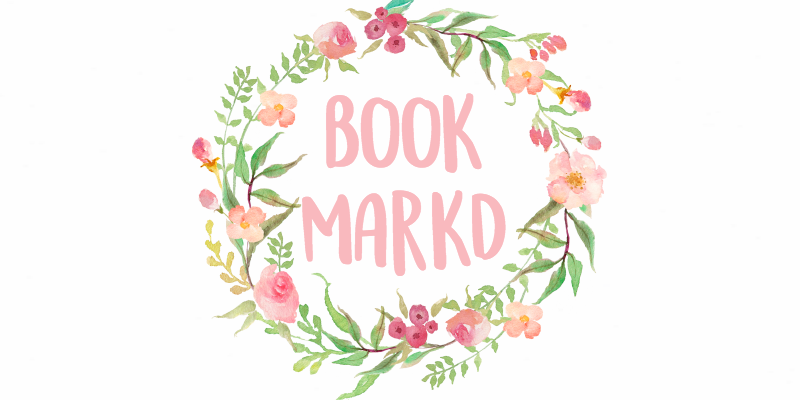 Lexie blogs at What Lexie Loves and she posts mainly book reviews. She also has a bunch of series' such as It's Finally Friday! I love her blog and she is one of my great blogging friends. Check out her blog at the link above. Honestly, Lexie's entry made me laugh and I really loved it. I love writing and am really passionate about it, it's my favourite lesson and I especially love writing letters. If you haven't seen this on my blog, I have written to HM The Queen and HRH The Duchess of Cambridge and received two positive letters from their lady-in-waitings. One even sent me a photo of Kate, William and George in reply to 'the lovely letter'. This must mean I am amazing at writing letters and those are the reasons why I should win your competiton. Just to recap, Lexie wins: A free pass for a guest post, this feature, and her blog linked at the end of my posts! Remember, tell me if you would like a contest for the 10,000 pageviews! 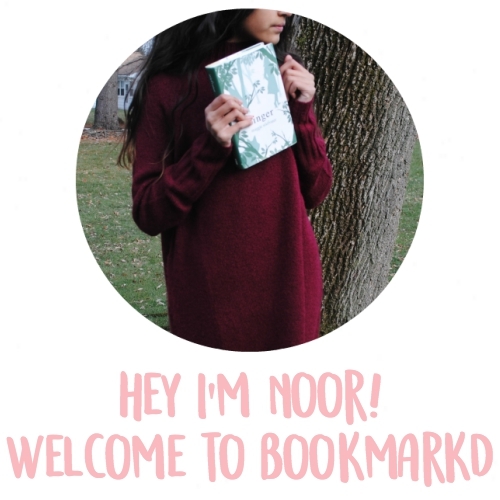 Hey Noor, I think you should totally do a contest for the 10,000 pageviews! !